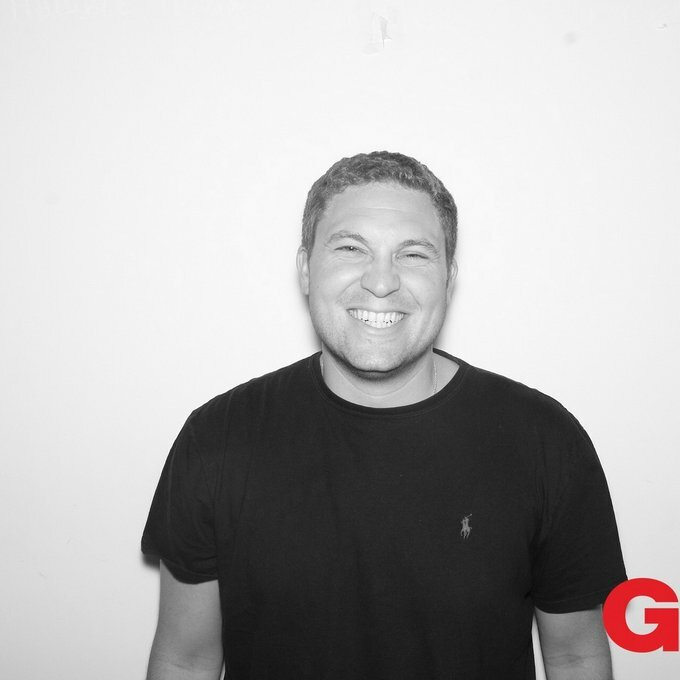 Kenny Gold joined Grey in 2018 to lead agency-wide efforts to deliver Famously Effective social content and activations – acting as the creative agency’s liaison with all social platforms. His leadership and hybrid talent reflect the agency’s expanding set of skills, better connecting creativity, technology and human insight for the betterment of brands . Before Grey, he was an integral part of building the social team at McCann NY, and led social strategy for PR agencies. He has lectured on social media marketing at several universities. while also driving effective business driving ideas for brands like Nestle, General Mills, Jose Cuervo and Coca-Cola. Kenny has a strong background developing famous work – having made central contributions to various awards including Cannes Lions, EFFIES and Shorty Awards. Most notably, Kenny’s work leading social for the New York Lottery lead to multiple EFFIE award winning campaigns, and he was a part of the integrated leadership team for over 2 years working on relaunching MGM Resorts in Las Vegas and around the world. Kenny graduated from the George Washington University, where he interned for Tim Russert at NBC’s Meet the Press and on Capitol Hill. A native Jersey Boy and die-hard Philadelphia sports fan, he lives in Harlem with his wife Casey and his Havanese puppy Leo.